The Beauty Scoop! 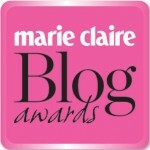 : Please Nominate Me in the Marie Claire Blog Awards? 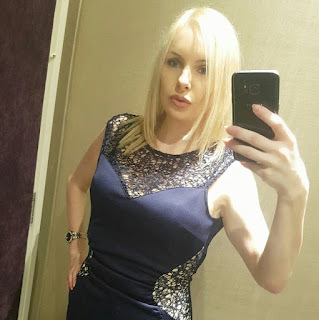 Please Nominate Me in the Marie Claire Blog Awards? I know that there are a myriad of beauty blogs out there, but I'd absolutely love it if you might consider nominating me as 'best beauty blogger of the year' in the Marie Claire Blog Awards. 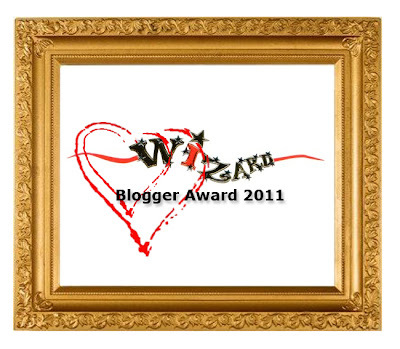 The nominations are open until 31st December and I'd be over the moon if 2012 started with being told I had been nominated!